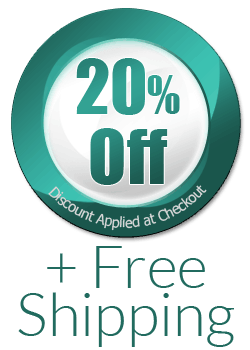 Valid for any online motorized awning purchase. 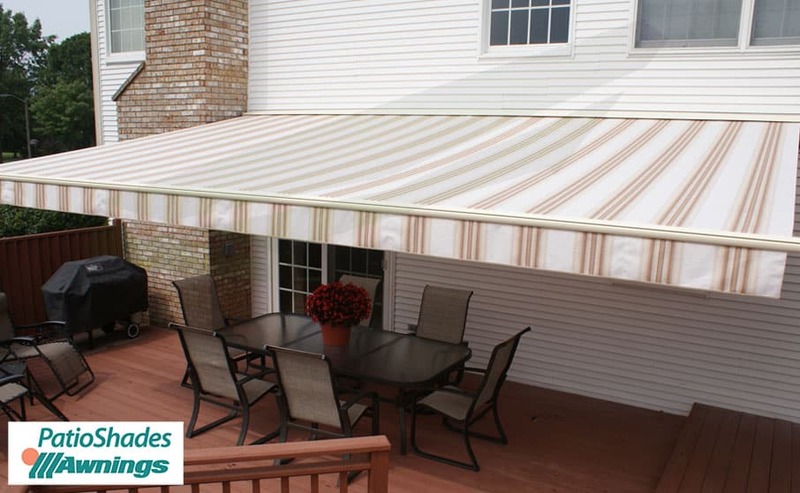 Whether you want to DIY and install it yourself or would like our awning pros to do it for you, count on Patio Shades Retractable Awnings for the highest standards of quality and customer service. Simply put, our selling point is quality. 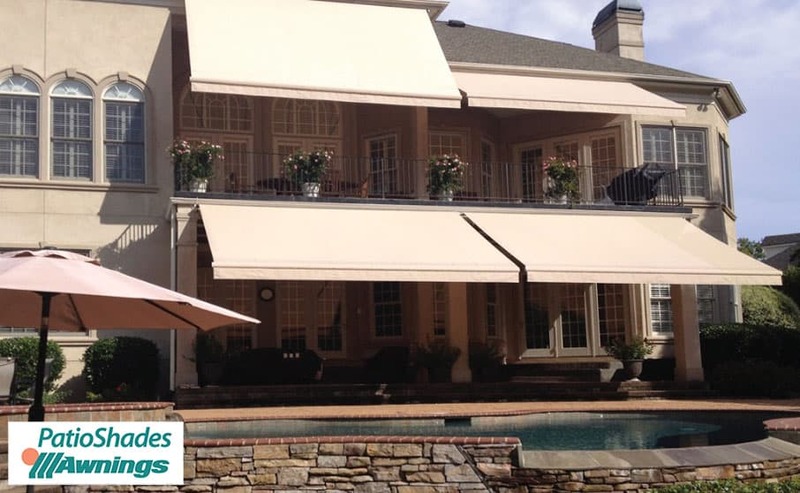 The entire line of shades, window awnings, retractable awnings and pergolas offered by Patio Shades Retractable Awnings is hand-crafted in Italy, produced by some of the world’s largest and finest manufacturers, and built solidly by American hands. 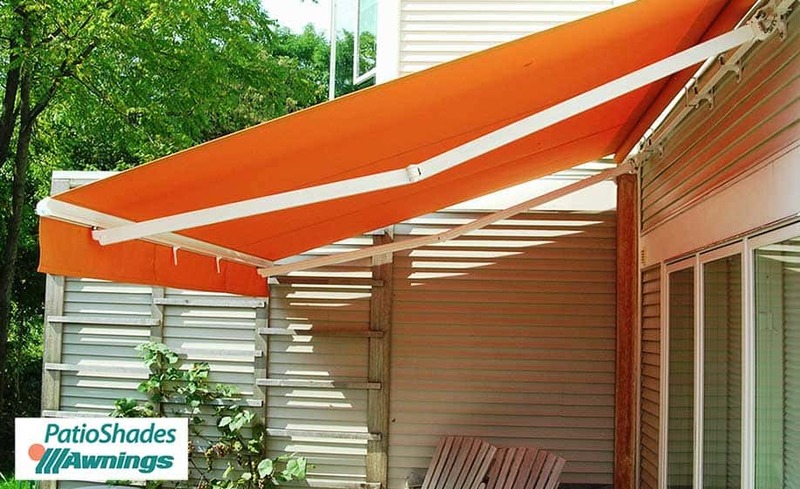 Let our unique Awnings Architect feature assist you in the selection of your outdoor shading, where every imaginable color and style is available to fit seamlessly into the look of your home. 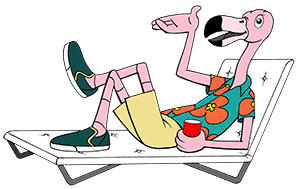 Once you place your order by phone or on this website, we oversee that the product exactly matches your wishes and assist you in the installation of your new outdoor shade from Patio Shades Retractable Awnings. Experience comfort with a view when you own and enjoy your Patio Shades awning, shading, roofed pergola or protective covering.